The #SoMeAwards are quickly approaching on May 22nd (have you bought your tickets yet?). We have had some amazing social media campaigns submitted- this industry is filled with some incredible talent! 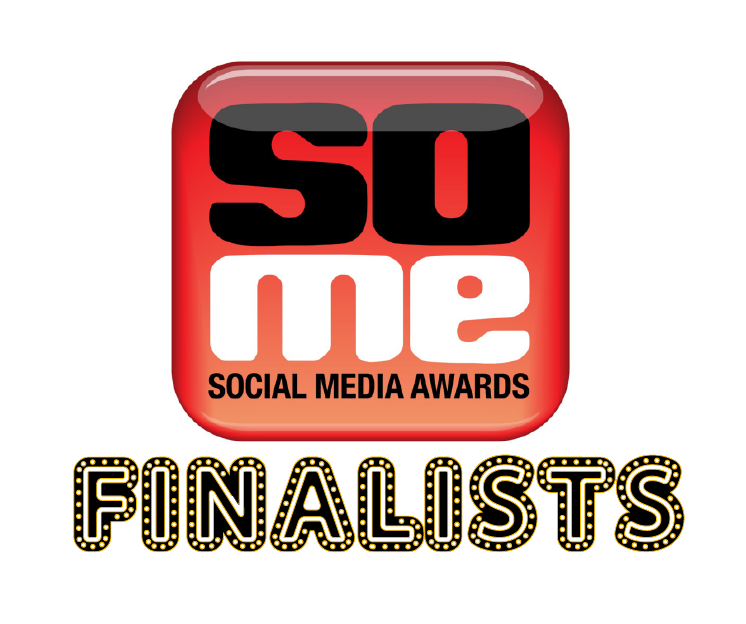 The SoMe judges have made their final selections, and we’re proudly announcing the 2014 SoMe Awards finalists. For those that have submitted campaigns, check the list below to see if you are a lucky finalist. Thank you to everyone that submitted a campaign. There are JUST precious few days left until the big night. Be sure to get your tickets to the premiere social media event in PDX! We also hope you join us for the SoMe Forum earlier in the day. Learn more about both events and purchase tickets via the SoMe Awards website.